Going into surgery can be one of the most intimidating events. This Stay Calm Before Surgery Hypnosis is the safe way to help keep you calm and relaxed before going into surgery. Being calm will help to keep your blood pressure, pulse and breathing at normal levels. It could also normalize your body temperature, aid a speedy recovery and prevent stress-related complications. Are you unable or unwilling to take sedatives because of negative side-effects? Do you have a pathological fear of hospitals or medical procedures? Are you seeking comfort from the cold and clinical atmosphere of the hospital? Does the fear of surgery cause you to experience trouble sleeping? 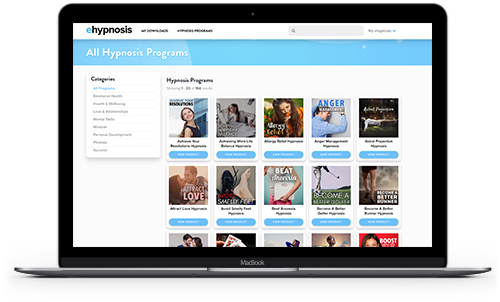 This hypnosis is the safe and natural solution for you. Pre-surgery anxiety is completely normal, even if it is small procedure. You may experience fear and anxiety because of previous experiences or if the surgery is going to be high-risk or painful. It may also be a deeply vested psychological fear that you have. Conventional pre-surgery anxiety treatment like sedatives may cause unwanted side-effects and is not always ideal. It may also be prohibited, depending on the type of surgery. Knowing how to deal with anxiety before surgery in a safe and natural way can be extremely beneficial for your well-being and, ultimately, your health. Reducing patient anxiety before surgery does not only improve your experience and comfort, it will also alleviate gastrointestinal problems like nausea and heartburn. Our Stay Calm Before Surgery Hypnosis provides a safe and highly effective relief from panic. It is a specialized form of anxiety hypnosis that will help you to overcome extreme surgery phobia and make you feel more comfortable. This fear of surgery hypnosis will help replace the feelings of dread and uncertainty with the feeling of comfort and relaxation. Once the feeling of tranquility and relief settles in, you may be able to take control of your state of mind and pay attention to the things that matter. 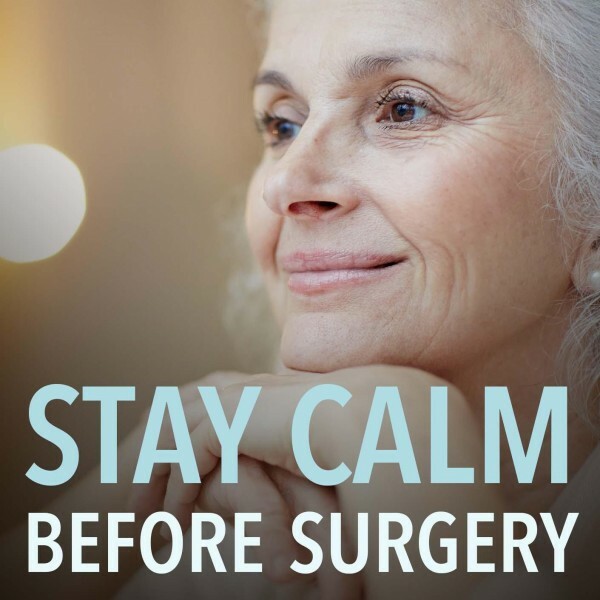 This Stay Calm Before Surgery Hypnosis may enable you to do something you enjoy and look forward to the day the surgery is a thing of the past! 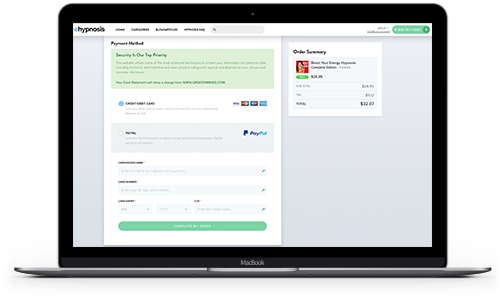 Select a program that is right for you below. 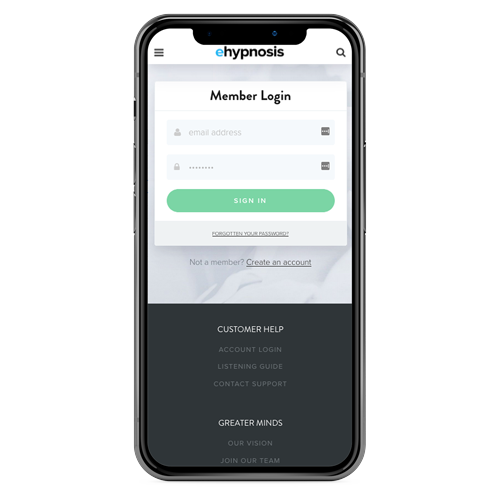 Simply click Add to Cart to download a hypnosis recording that will help you deal with pre-surgery anxiety in a natural and safe way! 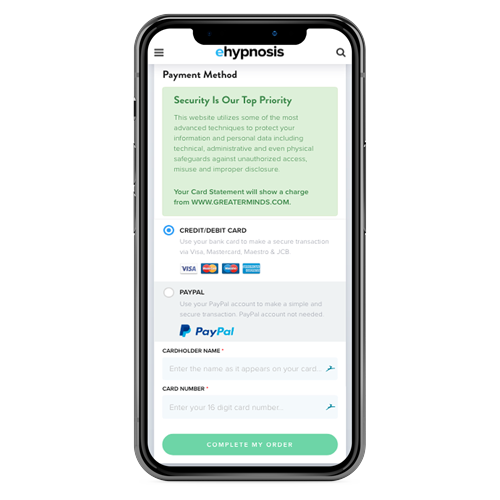 "Hi Steve, Just a quick note to let you know that I have products from several hypnotherapists but yours if the one I get the best results from and use the most. I do appreciate you and your efforts to make our lives easier." Do you want to ask us a question about hypnosis or find out more about the Stay Calm Before Surgery Hypnosis program? Our customer happiness team answer all questions personally and promptly during our regular business hours. Can Self Hypnosis Help Relax The Mind Before Surgery? Self hypnosis is scientifically proven to alleviate anxiety. It has helped many people to overcome obstacles that prevented them from living their lives to the fullest. Every person has a conscious mind as well as a subconscious mind. Your conscious mind absorbs information, interprets and analyzes it. It then stores the information in your subconscious mind. In the case of an event with a perceived risk, like a medical surgery, your conscious mind may have at some point received information that is unrealistic and negative. Subsequently, your subconscious mind will then be convinced that, for instance, something may go wrong with the anesthesia or that it will be extremely painful. This is what is causing anxiety. With this Stay Calm Before Surgery Hypnosis, the conscious mind is sidestepped to get direct access to the subconscious mind. Then realistic and positive information is given to your subconscious mind to replace any unrealistic and negative thoughts. This new information will put your mind at ease and help you to relax. My surgery is scheduled for tomorrow. Is it too late to start with hypnosis? People respond differently to hypnosis. For some, the effect of hypnosis can be immediate and for others, it may take longer. 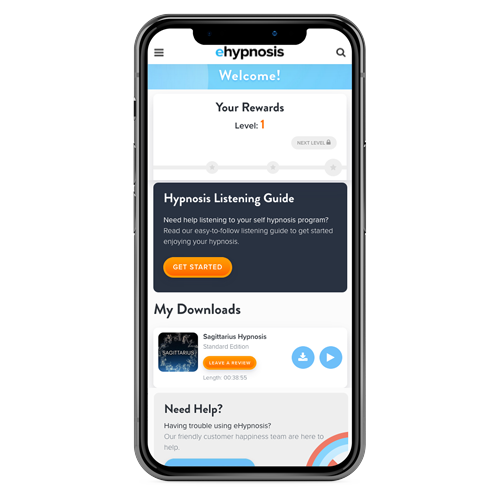 It is never too late to start with hypnosis as it may have a soothing and positive effect on your overall experience, even if you don’t feel a change. Why can hypnosis be an effective way to reduce anxiety before surgery? Hypnosis addresses your subjective fears directly where it is located in your subconscious mind. It alters your deeply seated beliefs or fears without offering supportive logic. This is because, with hypnosis, your cognitive thoughts are set aside. Is it dangerous or does it carry any risk? Not at all. Hypnosis is an established and safe method to provide relaxation and comfort for people that are anxious. 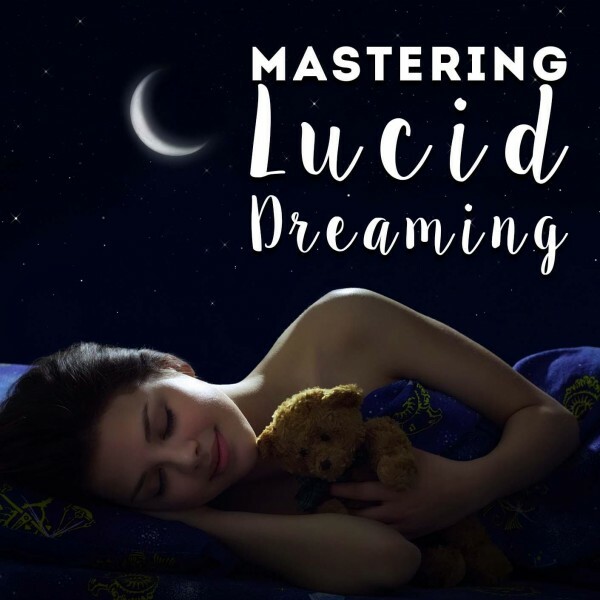 Listen to this self-hypnosis download repeatedly and at a time and place where you can switch off and give your undivided attention.